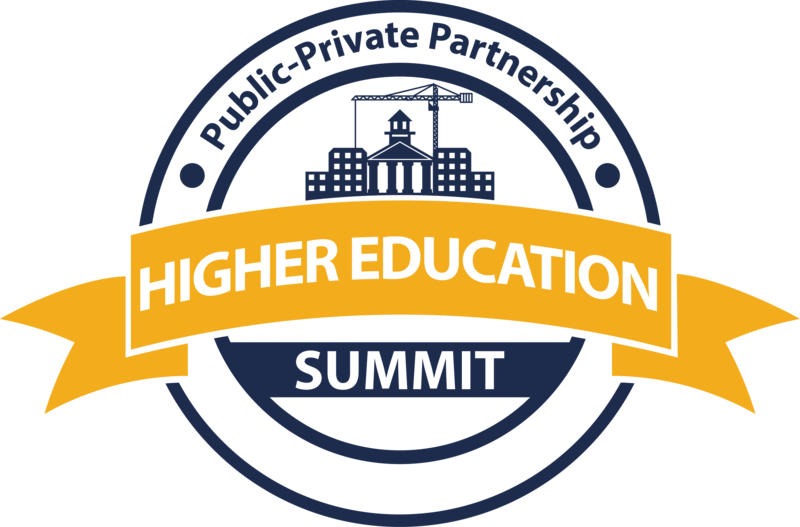 The P3 Higher Education Summit offers quality business connections to the leaders and deal makers in the industry. Our sponsorships are designed to ensure maximum exposure and visibility for each organization before, during, and after the event. Sponsorship options fit a spectrum of budgets, and packages are exclusive opportunities to provide targeted, creative and direct advertising to maximize exposure and outreach to our audience. Our audience, whom include developers, investors, builders, attorneys, architects, engineers, consultants, bankers as well as university and college business officers, are all seeking opportunities to develop their business and find new projects and partners in higher education. Our highly targeted audience offers a unique and valuable opportunity to network with present and future clients in a casual educational forum. 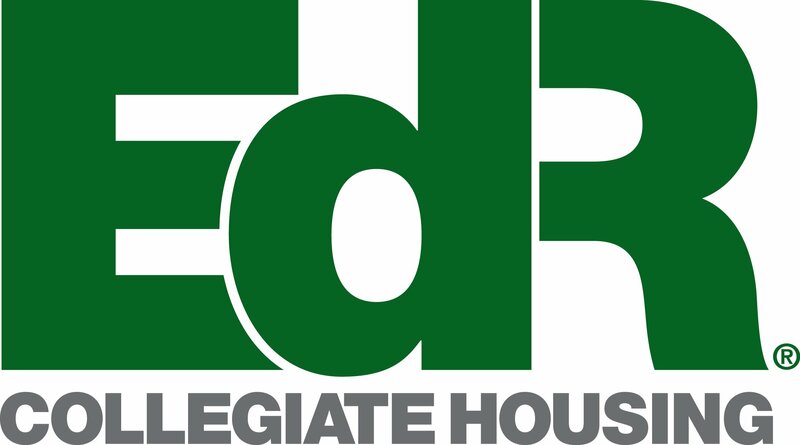 + 25% of attendees represent a university or college. 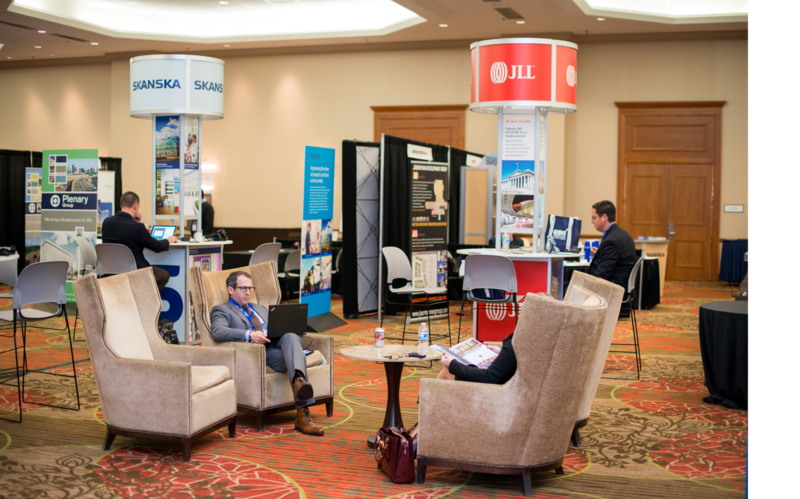 + 25% of attendees represent senior leaders from architecture, construction, and engineering companies. + 15% of attendees represent a banking, lending or investment group.